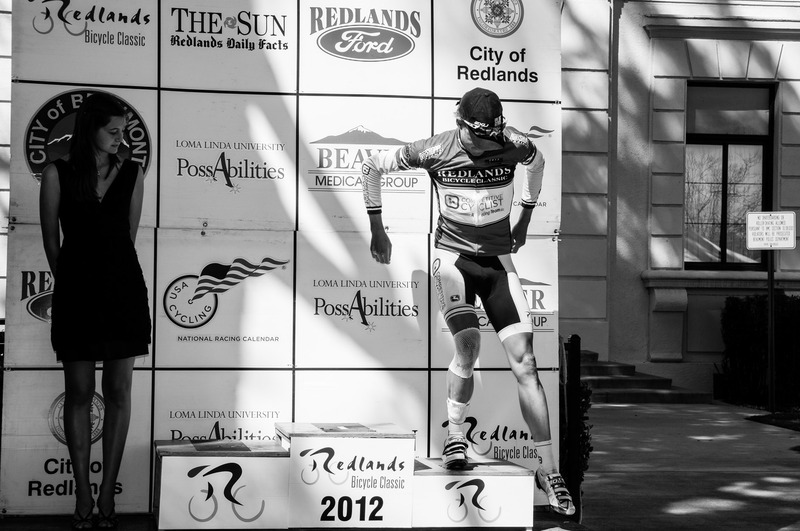 2012 Redlands Classic. Competitive Cyclist Racing Team, Stage 2 Beaumont Road Race. Taylor Shelden in the red KOM jersey.